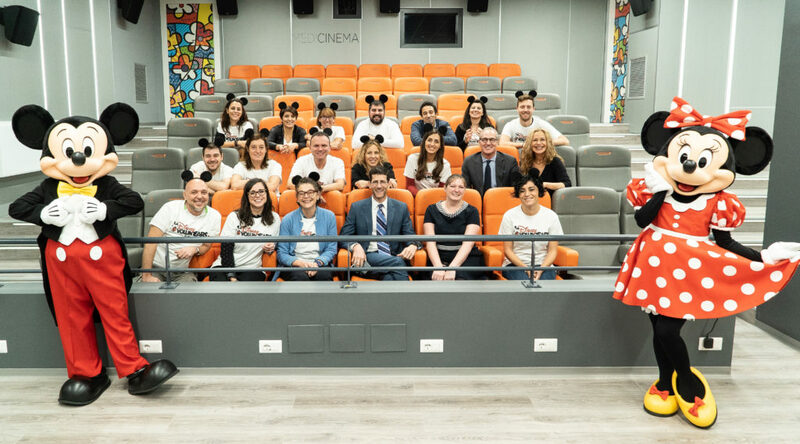 On the occasion of 90 years of Mickey and Minnie and two years after the first room was opened at the Gemelli hospital in Rome, MediCinema Italia and Disney Italia have opened a new movie screening room in the Metropolitan Hospital Niguarda in Milan. The Mayor of Milan, Giuseppe Sala, singer and Director Fabio Rovazzi and comedian Marco Della Noce attended the opening event for the screening room which can accommodate up to 80 patients. The opening was preceded by an event specially reserved for patients which included a special screening of the Disney-Pixar animated film “The Incredibles 2”. Mayor Giuseppe Sala has called this project, “One of the most beautiful projects recently carried out in Milan” because it allows seriously ill children in hospital go to the cinema without leaving the building. 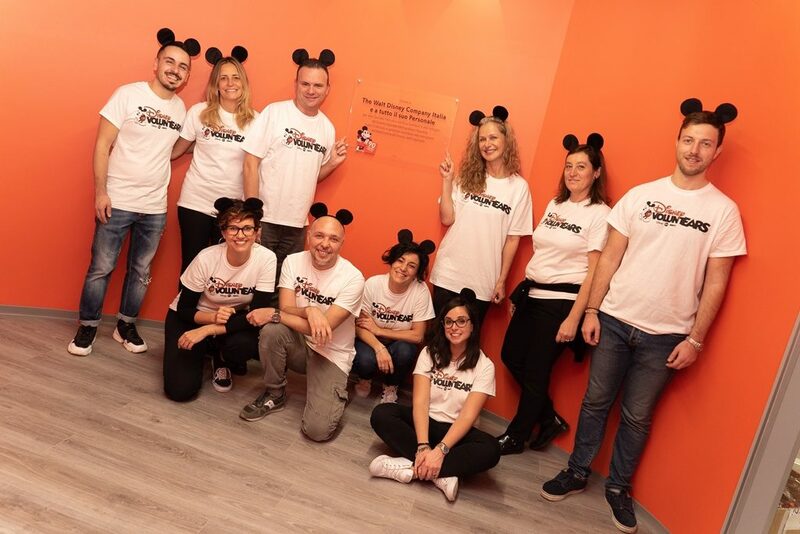 Disney Italia has also set up a gallery of paintings for patients to enjoy that reproduce the originals made by the artists of Disney Academy in Milan led by conductor Roberto Santillo as part of the celebrations for Mickey and Minnie’s 90th. As part of Disney’s social purpose programme we are committed to bringing comfort and inspiration to families with children facing serious illness. Through our founding partnership with MediCinema Italia, we recognise the impact being able to spend quality time together brings and that it helps build emotional resilience by giving patients and those closest to them the strength and ability to cope. We hope this new screening room will enable MediCinema Italia to create many more moments that matter for patients when they need it the most.